In May of 2017 the Mid-States Poker Tour FireKeepers $1,100 no-limit hold’em main event drew a massive field of 1,066 entries to the FireKeepers Casino Hotel in Battle Creek, Michigan. As a result, the event’s prize pool swelled to $1,032,520 with eventual champion Mike Shanahan taking home $216,829 for the win. The event was the largest in the tour’s history and so it only makes sense that the MSPT is returning this fall for another massive event at FireKeepers Casino Hotel. The 2017 Michigan State Poker Championship will also be a $1,100 buy-in no-limit hold’em main event with a $300,000 guaranteed prize pool, which will likely be easily surpassed given the previous success of this event. The tournament will run from Oct. 7-15, with super satellites and main event qualifiers available now through Oct. 11. The tournament will feature three starting flights beginning at noon each day from Oct. 12-14. The surviving players from each flight will combine into one field on Sunday,Oct. 15 at 11:00 a.m. and play until a winner is decided at a live-streamed final table. FireKeepers Casino Hotel opened in August of 2009. The venue features an 111,700-square foot gaming floor with 2,900 slot machines, 70 table games, multiple restaurants and lounges, a live poker room and bingo room. FireKeepers, which is located just off of I-94 at exit 104, offers a AAA-rated Four Diamond resort-style hotel with 243 rooms, a functional multi-purpose event center, six distinctive dining destinations, and multiple lounges. 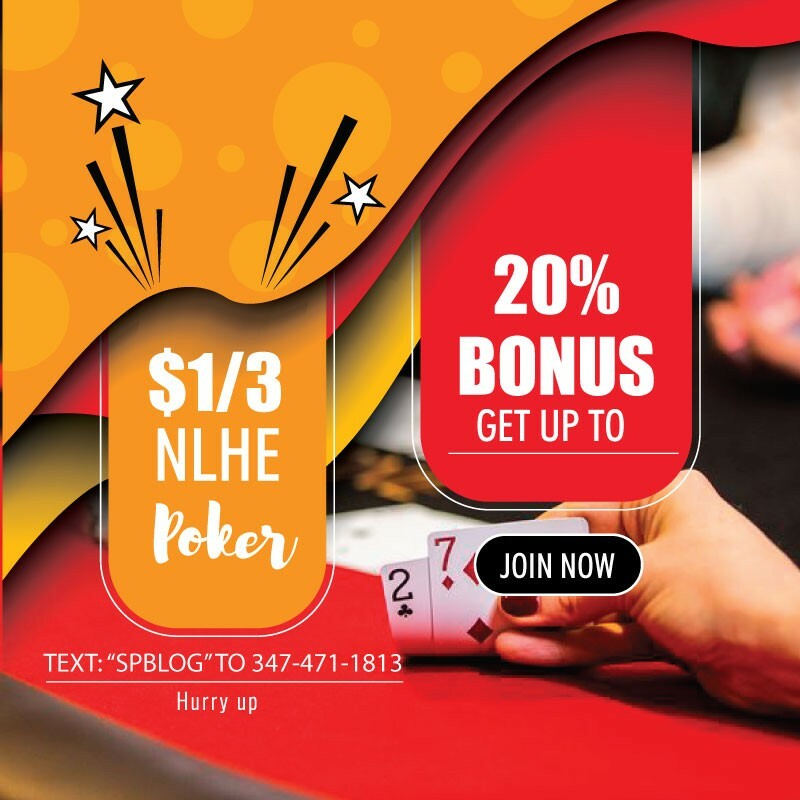 Visit the casino website or call the poker room directly at 1-296-660-5631 for more information.